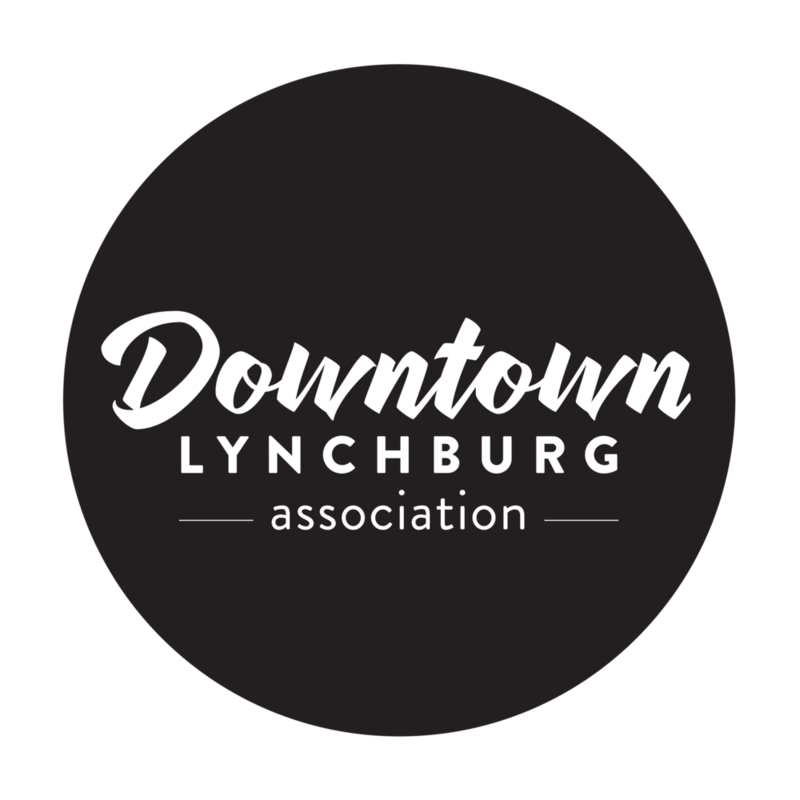 Downtown Lynchburg Association celebrates the return of our college students in this Friday night Main Street festival. This year marks the 10th Anniversary of Get Downtown and it promises to be bigger and better than ever. Put on your walking shoes - it extends an additional two blocks to span Main Street from 6th Street to 13th Street and includes three main stages, a bigger Kids Zone, and for the first time ever, a beer garden at the Lynchburg Community Market. Expect to see more spectacular lighting displays as the event extends an additional hour until 10pm, and be sure to take a photo next to the new LYH public art piece created by Vector Space. With more than 150 vendors, businesses, organizations, and entertainers, this festival highlights not only the best of downtown, but the entire Lynchburg community.